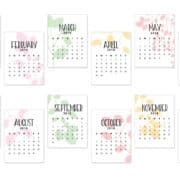 Who else is keeping up to date with their planner this year? I have so much fun every week decorating my planner and writing down the best parts of the week. 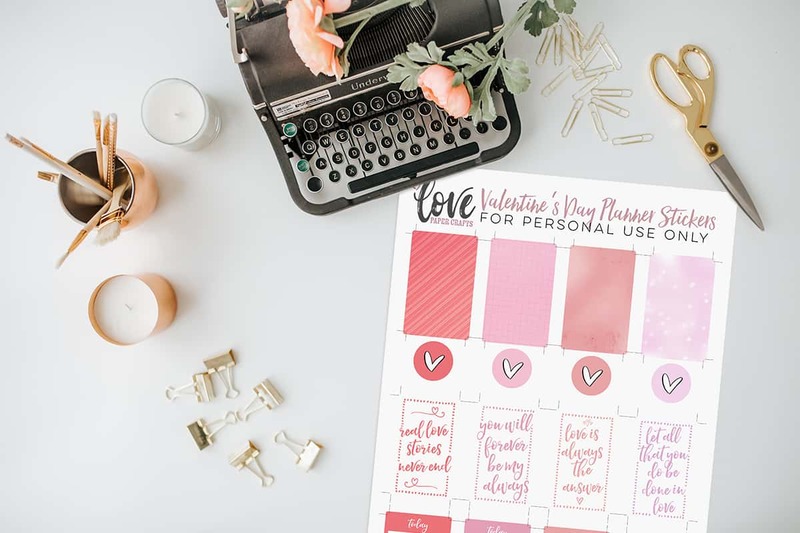 These free printable Valentine’s day stickers are just adorable and just the perfect addition to your February Valentine’s Day planner spreads. February is one of my favorite months. It’s short, sweet and to the point. The weather where I’m at begins to warm up and it makes for perfect outdoor hiking and fun having. That usually means I have lots of stuff to add to my planner and that makes me happy. 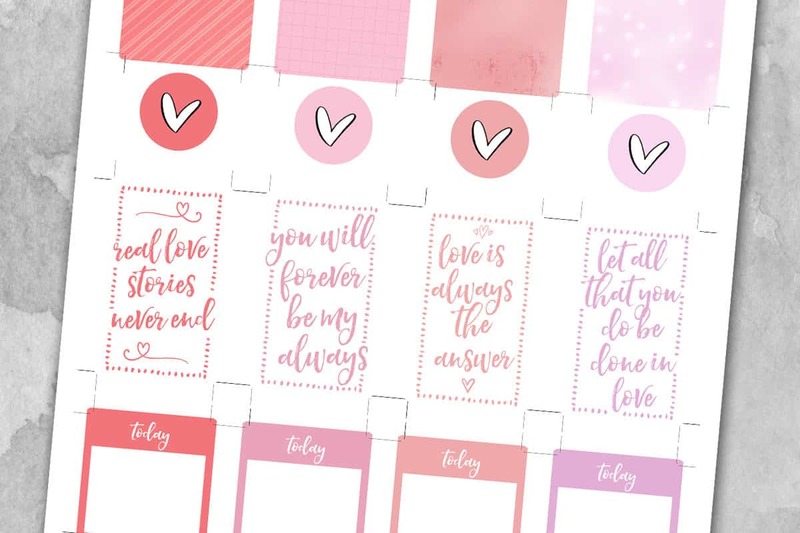 I’m calling these planner stickers “Valentine’s Day planner stickers because that’s what I put them together for but they are very versatile and can be used any day or month of the year! They’re especially perfect for anniversaries. I’m using The Happy Planner again this year and I’m just loving it. 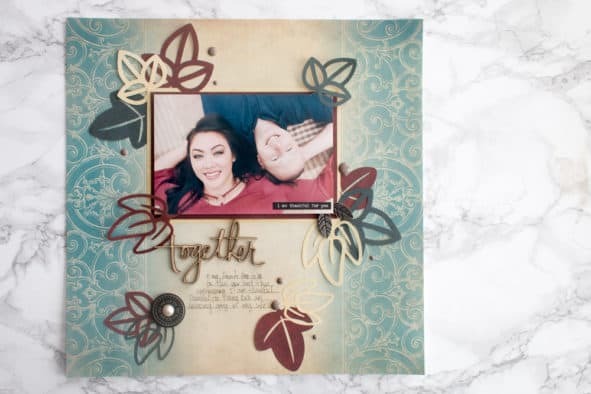 To keep it fun, I’ve been printing out photos to add to the pages so it’s also like a mini memory keeper. We’re not that far into the year yet, but it’s pretty enjoyable to look back on my previous weeks spreads with the photos added. 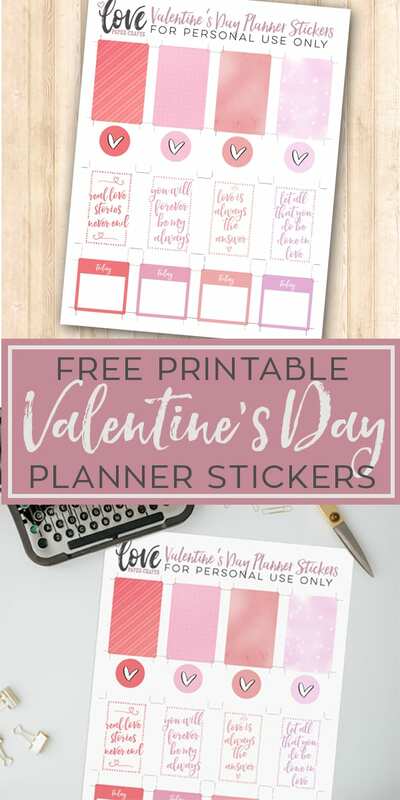 You can download this free printable PDF by clicking the link below. 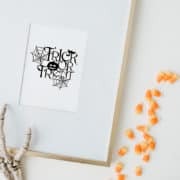 The file includes trim marks that make the stickers easy to cut to the correct size without getting any borders in them. If you use them, don’t forget to post them on Instagram and tag #lovepapercrafts to share them with us. Want to see my planner spreads every week? Follow me on Instagram to see what my planner looks like.